Yoga is the perfect compliment to running. However, many runners find it difficult to practice yoga because the poses don’t feel right in their bodies due to tight muscles. 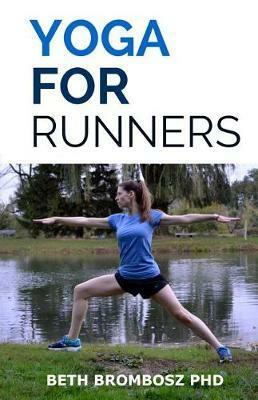 This book walks runners through the basics of yoga and how to build a home yoga practice. Runners will learn how incorporating breathing and meditation techniques can help them through difficult runs. And, they will learn about the best poses to help improve flexibility and strength in the muscles that runners use most, which will help them keep good running form. Together, these skills will help make them more resilient, injury-resistant runners.